KAPRB Blue Demons Boy and Girls’ Lacrosse. Coaches will instruct children on the rules and strategies of the game of lacrosse, and help players to develop lacrosse skills. The program will include weekly practices and games. For registration forms, visit www.bluedemonslax.org or www.kaprb.com or call 610-444-6314. KAPRB High School Spring Basketball League. High school boys form teams to compete weekly. To enter a team, complete a registration form. Visit www.kaprb.com or call 610-444-6314. KAPRB Spring Flag Football. 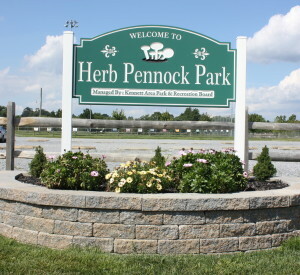 Teams compete on Sunday mornings at local Kennett fields in this adult league. Registration is now open for teams. For more information, visit www.kaprb.com or call 610-444-6314. KAPRB Men’s Adult Softball and Adult Co-Ed Softball. Enter a team in competitive and fun leagues. 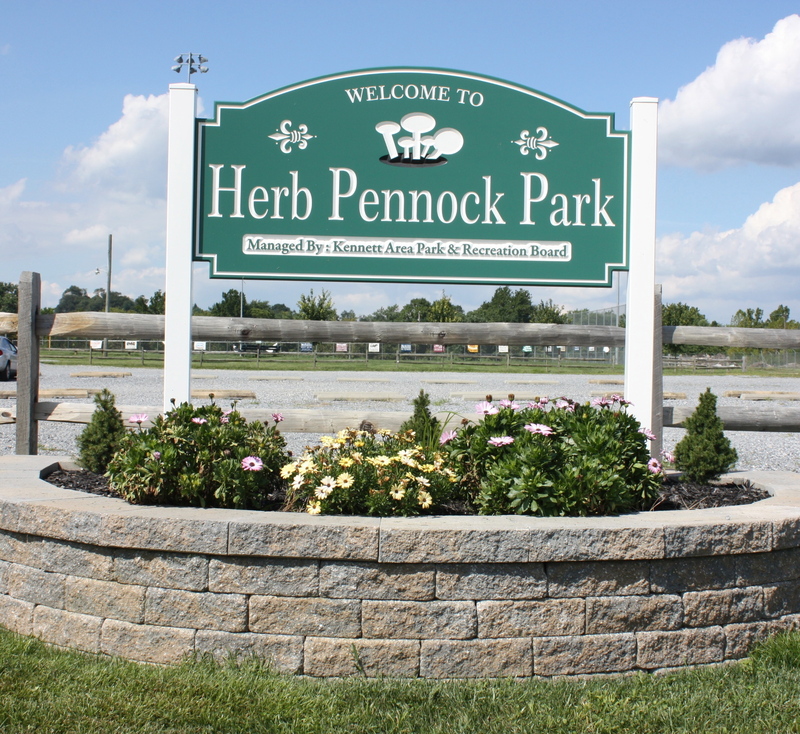 Games are played at Herb Pennock Park in Kennett Square. 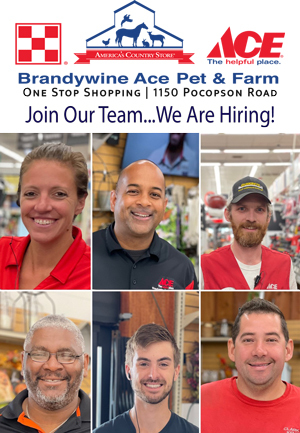 For more information, call 610-444-6314. KAPRB Summer Camp. Children ages 5 to 13 will enjoy arts and crafts, games, sports, swimming, bowling and other fun field trips in this summer camp. The cost for the camp is $750 for the entire eight-week session. This price includes the cost of all field trips. Camp begins on June 16 and ends on Aug. 8. For more information, visit www.kaprb.com or call 610-444-6314. KAPRB Summer Basketball Camp. This program will run from July 14-18 at a local elementary school. Students in grades 3 to 6 are invited to register at www.kaprb.com. KAPRB Kids Cross Country Race. Mark your calendar for Thursday, July 17, for this fun, free event at Anson B. Nixon Park. Children enjoy a 1.5 mile race, prizes, t-shirts, food and fun.